If you are a University of Derby student and want to stay on in Derby or Buxton over the summer, here's everything you need to know. This year, students staying in Derby over the summer can stay at Princess Alice Court. 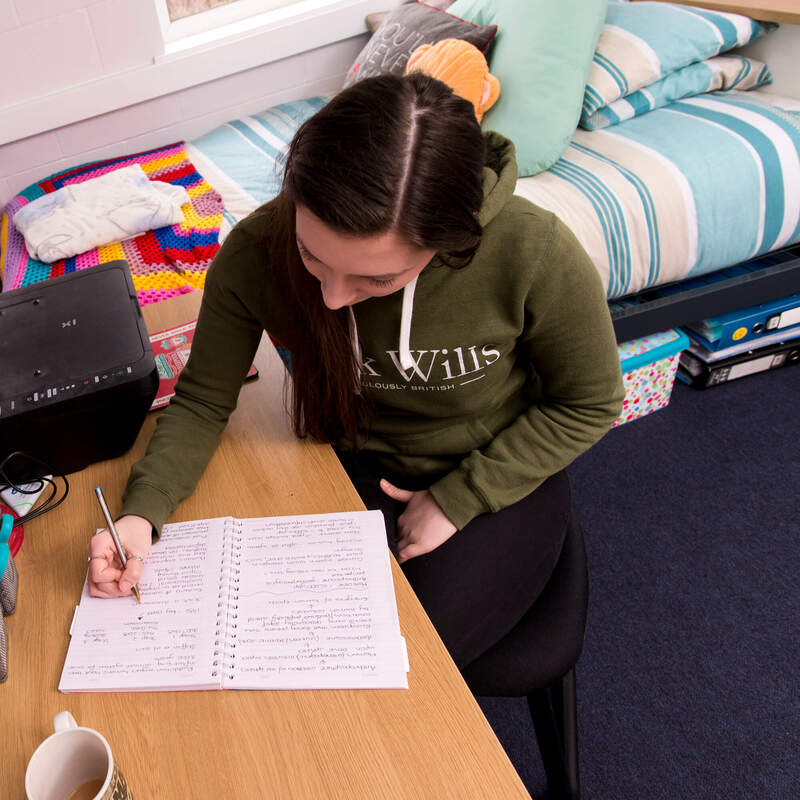 If you are already living in halls your original advanced booking payment will cover you for your extra stay over the summer. Otherwise, you will need to pay an advanced booking payment of £100 to secure your booking. Car parking at our halls over the summer will be £1.50 per day (up to 10 weeks) with a minimum charge of £21 or maximum of £70 for the whole summer. If you're already living in halls, you'll move into your summer room on or around the 1 July. All balances and debits must be cleared before you can be a summer stayer. Before you move, you'll continue to pay your current rate for your room. To apply log into your existing Student Living account or if you don't have one fill in this online form. If you want to stay at High Peak Halls during the summer, please contact the halls directly on 01298 330391.